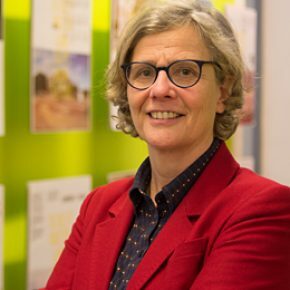 Inge Bobbink is associate professor at the section of Landscape Architecture in the Department of Urbanism at the Faculty of Architecture and the Built Environment, Delft University of Technology. Her work in academia focuses on understanding ‘space’, developing and adding theories, methods (with a special interest in research by design) and techniques. The main objective of her research is the water. She is the initiator and (co)author of several books which are known internationally.